Supersports Vauxhall and Sports 1600 car: a development of the MK28B featuring a shorter tail, carbon fibre wing stays and improved venturis. Successes included: 1991 - Tony Bridge, Vauxhall Finance Sports champion. 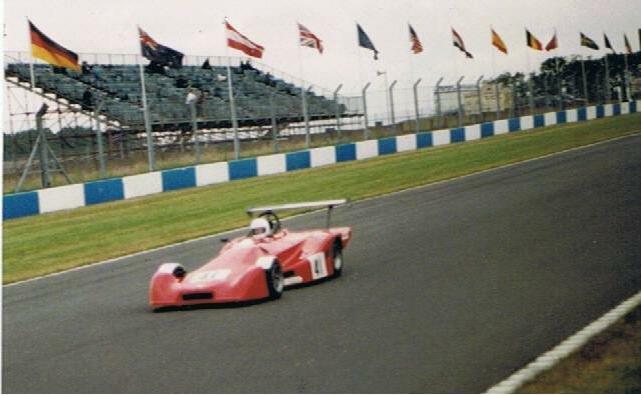 1992 - Tony Bridge, Vauxhall Finance Sports champion, 1993 - Tony Bridge, Concept Supersports Vauxhall champion. Supersports Vauxhall and Sports 1600 car: a development of the MK29. The engine was moved back by 36mm and the battery was moved to the right pod. Stiffened front suspension (including anti-droop front wishbones), quick change anti-roll bars and carbon fibre wings were all features. Torsional rigidity now up to 5000 ftlbs per deg for unpanelled chassis. Supersports Vauxhall and Sports 1600 car: a development of the MK30, badged "PR" due to the use of pull-rod operated rear suspension with a live axle for the first time. The MK30PR was Arthur's final full design which encapsulated all of his thinking in aerodynamics, handling, suspension geometry and particularly, rear axle location with highly sophisticated and effective TAM 4 (Trailing Arm Magic) for longitudinal location which included torque cancelling and anti-squat and Mumford for lateral location low rear roll centre with zero RC movement. The MK30PR is still winning well into this decade (2010s) in the current Clubmans series. 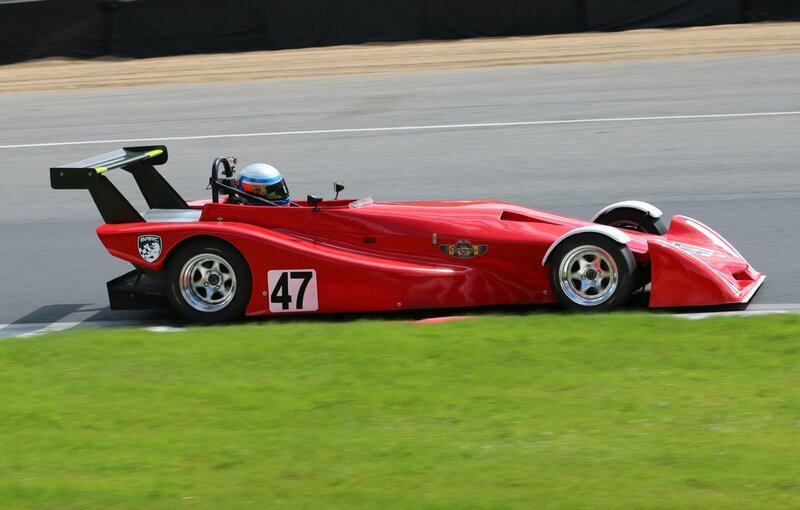 Peter Richings won the 2016 Clubmans championship. Not ethis is for current cars, not historic.